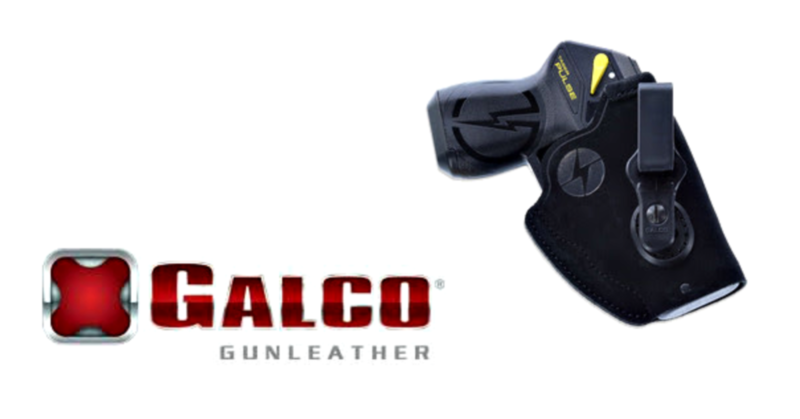 Galco Gunleather is excited to announce the Tuck-N-Go 2.0 IWB for TASER Self-Defense’s Pulse and Pulse+! The new TASER Pulse+ is the first TASER consumer product to incorporate Noonlight’s new Bluetooth plugin technology that can notify emergency services when the TASER device is deployed. 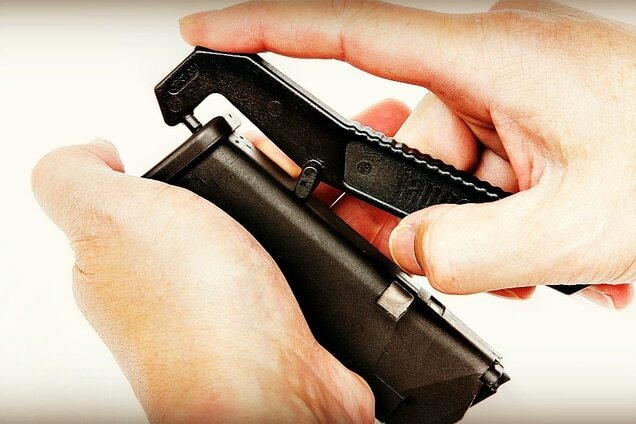 Part of Galco’s extremely popular Carry Lite line of holsters, the Tuck-N-Go 2.0 is constructed of Premium Center Cut Steerhide. The Tuck-N-Go 2.0′s open top allows a fast draw once the concealing garment is swept up and away, while the reinforced mouth allows a smooth and easy return to the holster. The improved Tuck-N-Go’s belt clips are adjustable for cant, making it suitable for the strongside, crossdraw, or appendix carry applications. 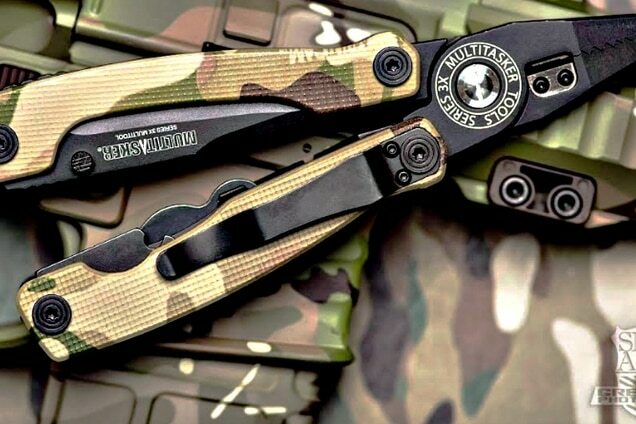 The ambidextrous Tuck-N-Go 2.0 is supplied with two types of interchangeable tuckable clips. The first is the new UniClip designed to go over the belt, but also works well without a belt. The second is the Ultimate Stealth clip with hook, which fits on the trouser waistband, under or behind a belt with just the clip showing, for the ultimate in stealthy concealment! 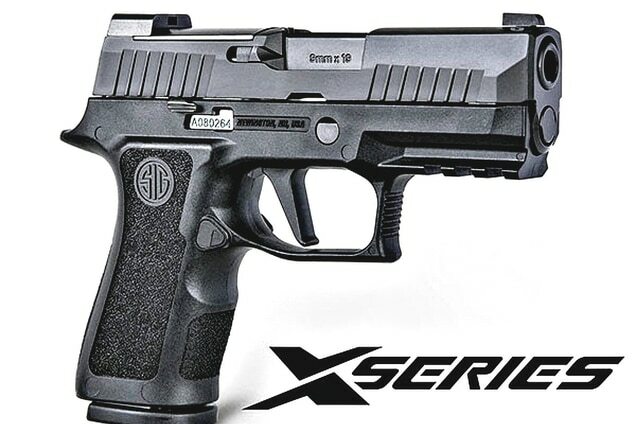 Holster with TASER logo available exclusively through TASER Self-Defense.